The website of the Regional Centre for Handicrafts (CRAA) aims, in its essence, to promote and divulge the certified handicraft products. The Regional Centre for Handicrafts is an executive service of the Vice-Presidency of the Regional Government of the Azores, which is responsible for the implementation of regional policy in the areas of development and appreciation of traditional products, including the regional handicrafts and handicraft production units, professional training and the coordination of multifunctional initiatives with development in the local environment. CRAA develops a consistent and diverse annual plan, acting on four areas that are considered fundamental: Research/Certification, Training, Artisan Support and Promotion. The development of these areas involves the certification of products, editing publications, organizing exhibitions, promoting workshops, workshops and training activities, providing support to the artisans, namely through the incentive system. 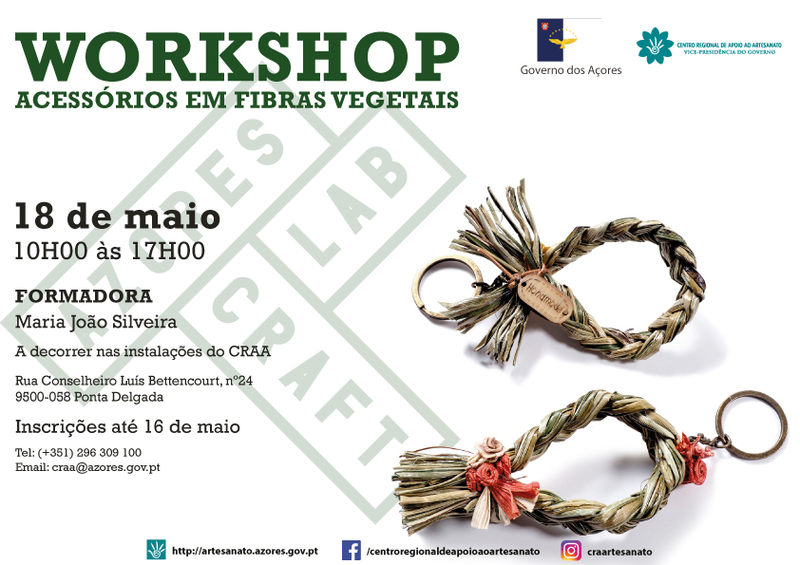 The training in handicraft responds to the needs of the market, contributing at the same time to the training of a new generation of artisans endowed with technical and scientific knowledge always linked to the traditional knowledge. 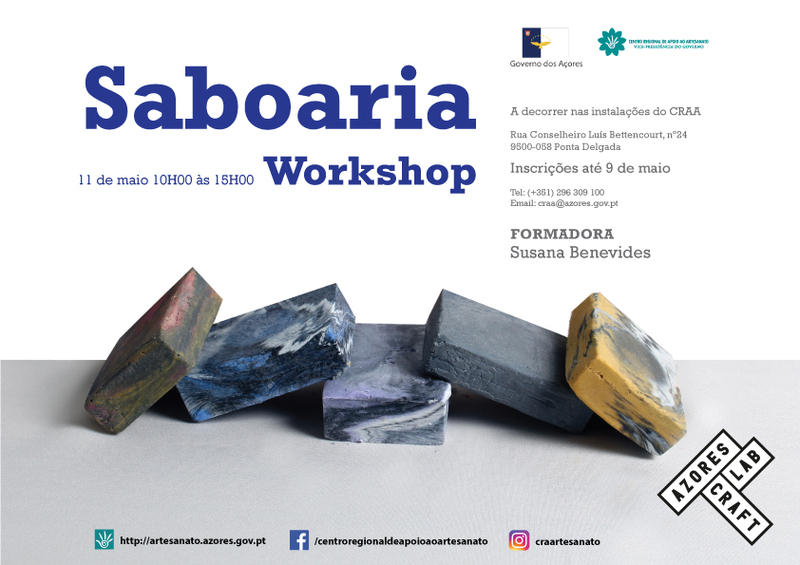 The training is a commitment to the revitalization of the traditional crafts, each one characteristic of each island and in the re-creation of more contemporary products, through the project Hora do Ofício (Craft Hour). 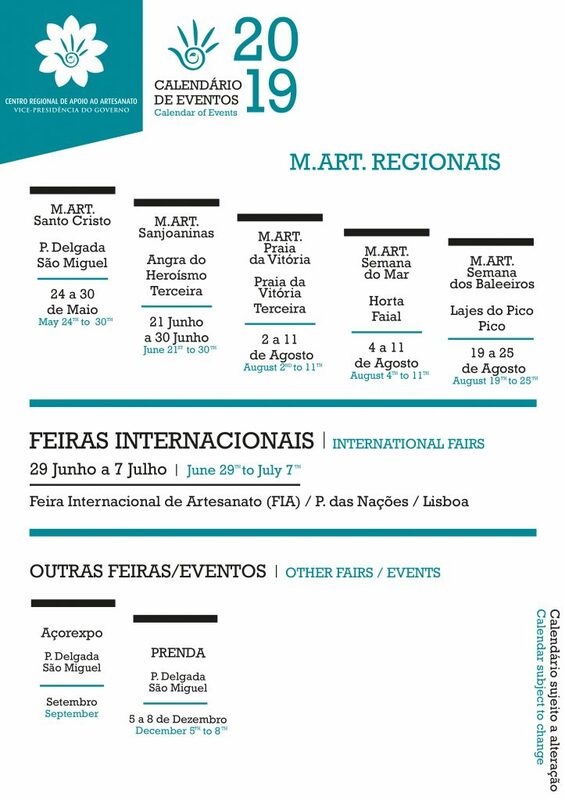 CRAA develops a diversified annual plan, to be able to had value to the handicraft products of the Azores, with the goal of commercialization and promotion of the excellent craftsmanship in the region, participating and organizing several fairs and markets, such as the Handicraft Shows – M.ART’s, the Urban Market of Handicrafts – MUA, the AçorExpo, the Market of Azorean Sweets – Dias Doces and the Handicraft Festival of the Azores – PRENDA. Artisan is the worker who carries out a manual labor, on his own account or on behalf of another person, inserted in a recognized handicraft productive unit, which requires the mastery of the knowledge and techniques inherent to the activity in question and accurate aesthetic sense and manual skill. 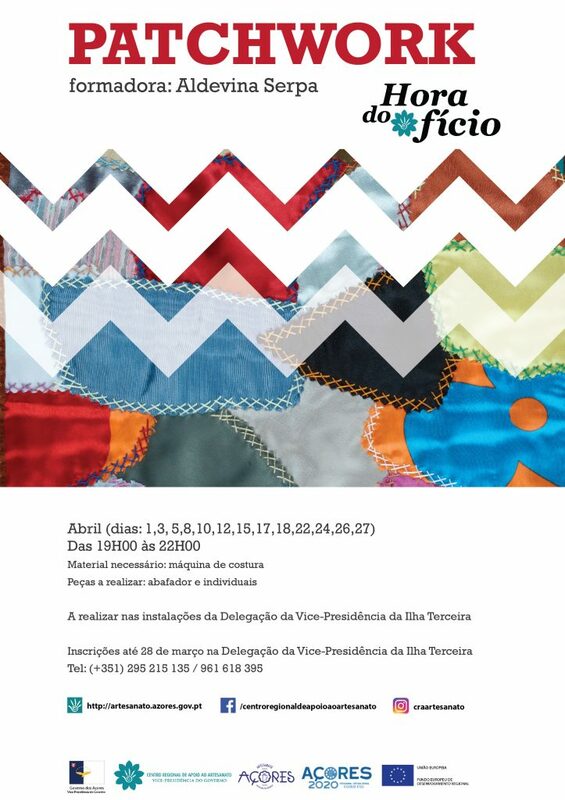 The recognition of the artisan status is done through the attribution of a title called “carta de artesão” (artisan’s letter). The collective brand of origin “Artesanato dos Açores”, implemented in 1998, intends, with the valorization of the products it integrates, a more effective distinction, dissemination and commercialization, especially in the foreign market. The projection of the brand is also based on the responsibility of the artisans, as the most interested in the distinction of their products in the market, with the acquirement of a seal of certification. The handicraft certification committee is meeting this month of April.